Kristen Brown and SFGate report on a widening schism between Bitcoin enthusiasts calling for more regulation and those who want to protect the independent, libertarian spirit of the cryptocurrency. Like U.S. dollars, Bitcoin works both inside and outside of a regulatory environment. 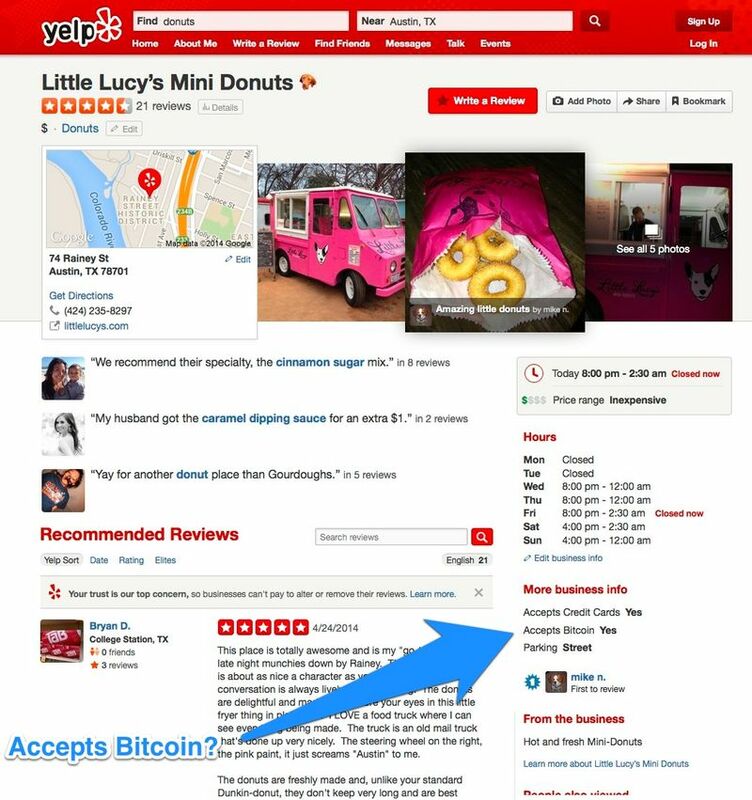 Bitcoin enthusiasts need not choose one of the other, but they do have that option if desired. Bitcoin purchased with localbitcoins.com is private and out of the reach of governments. Bitcoin purchased with coinbase.com is regulated and presumably tracked by the U.S. government. Bitcoin is inherently under less regulation than the U.S. dollar, and Bitcoin will always have that advantage. The U.S. government creates and destroys dollars at will. The U.S. government cannot do that with Bitcoin because, like the Internet, Bitcoin is decentralized, created by internet-based individuals across the globe. Currently, nobody has the technology to crack the cryptography of Bitcoin. Writer Mark Chafkin thinks that federal prosecutor Preet Bharara can clean up Bitcoin. While Chafkin’s Fast Company article gets big points for quality and content, it fails to provide substantial criticism of Bharara. Chafkin does a disservice by worshipping the lawman. Bharara suffers from his own very obvious vice: political corruption that is evident in his lack of prosecution of the biggest criminals who are politically connected. Bharara will not chase the biggest fish, those who are part of big government, law enforcement or individual criminals who are connected to government through big business. Bharara has only been most aggressive with small fish. Bharara will not be fully respectable until he stops being a politico and when he begins to aggressively go after the real big guys, the politically connected Bernie Madoff-types and government officials who are still operating with impunity as Bharara is too afraid and too corrupt himself to tackle.